The holidays are all about being thankful and giving to others. Unfortunately, we are cleverly fooled by consumerism that the holidays are about us. It is about our decorations, our beautiful perfect Christmas tree, our children experiencing all the holiday season has to offer – Santa, reindeers, Christmas movies, eggnog, cookies, insert your favorite holiday items. Please hear me, I am not saying any of this is wrong, I am proposing that sometimes these things can become the center of the holidays instead of something extra and fun. Holidays are a time for family and friends, but, could it be about more? Could it be more about others? Since having a child, my world has been reshaped…beautifully reshaped, I might add. I have realized that I have to be intentional with the time I have with him. I have 18 holiday seasons with him. In this small window of time, I have to actually weave activities and opportunities for my child to think and experience things that will shape his worldview about giving and receiving. When anyone gets a gift or even something new, they have to give something away to someone. This is a general rule for our family realizing that life happens. Regardless, this giving can occur local or even on a global scale. 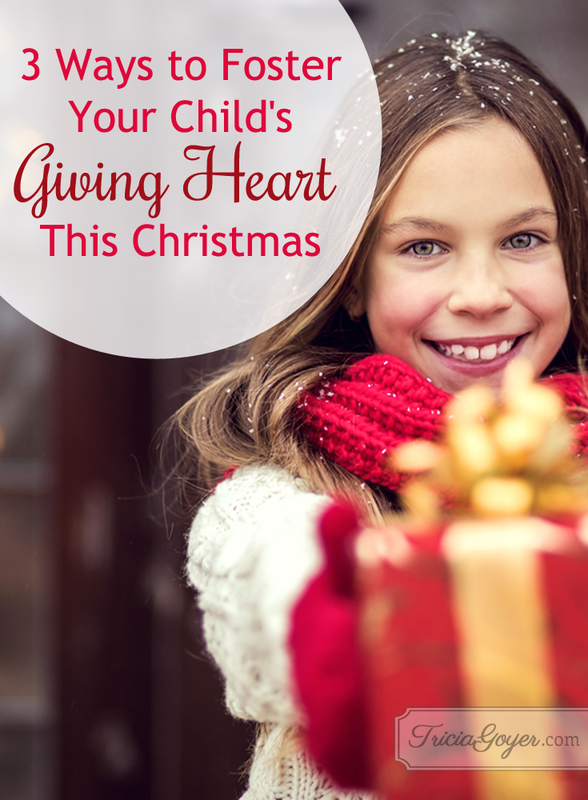 In the holiday season, there are many fantastic organizations to give to. When we have opportunities for giving to others, we try to choose gifts that will create good. I realized quickly there were not a lot of great resources or gifts out there to help families around the world raise children who understand – and care about – the needs of those who live in other places. So, I started writing (and subsequently created a company) to meet that need. The first book, A Day in A Life, helps show the similarities of children living in the developed and developing world. Click here to watch a short, animated video of the book. Make a meal or dessert for someone in your community. Not only is this an opportunity to serve together as a family but also cooking provides some great intentional family time to talk about giving to those in need. Take a real look at your neighborhood, who is elderly in your community and cannot get out and about everyday? As a family, make extra food one night for dinner and share it with someone in need. A home cooked meal can be a huge blessing to a neighbor in need. Here is a great recipe for sharing. Make sure to put it in a plastic container that they do not have to return. Just like you, I want my child to have a more global perspective, which hopefully will result in him being more generous, understanding and compassionate in his local everyday environment. My prayer and hope is that this spills over organically into a more global perspective for his world. The holiday season is a perfect time to reiterate these concepts and values. Be global! 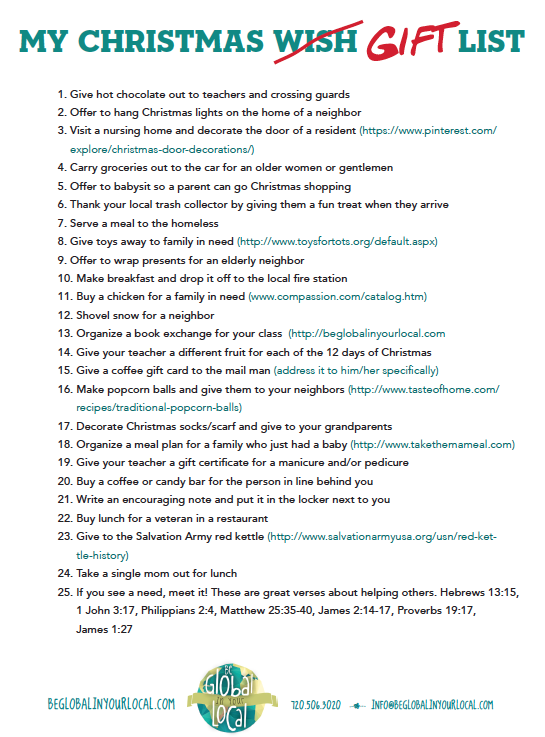 Download Lorie’s printable for 25 ways to teach your kids to give this holiday season! With two Masters, an Educational doctorate and over 15 years working experience in Christian non-profit ministry, Lorie is passionate about raising up a generation of global kids. Be Global In Your Local is help families around the world raise children who understand – and care about – the needs of those who live in other places. We create stunningly effective products that aid parents in teaching their children to live a globally conscious life. She believes that one life can change the world for good. Lorie just released her first of several books, A Day in a Life, to help focus on the similarities rather than the differences of children living in the developing and developed world. In addition to this, Lorie speaks to groups of all sizes on raising global kids as well as leads one-day seminars on how to Be Global in Your Local. 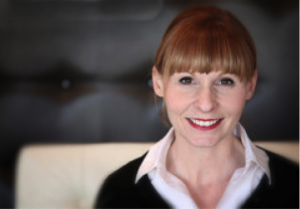 Lorie lives in Denver, Colorado with her husband Scott, son, Maddox and little dog, Nixon. Follow her on Twitter at @loriehenrylee and visit her website beglobalinyourlocal.com. We gave some food gift certificates, to the 2 men we see going in the dumpster.